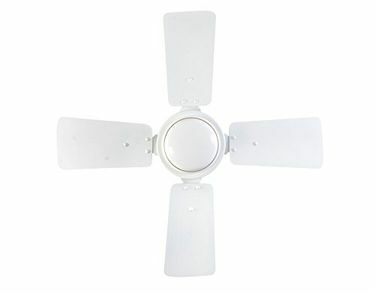 Four-bladed fans are used for large rooms or spaces for an effective circulation of air. 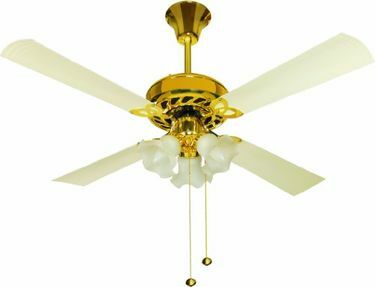 Moreover, these fans are available in interesting designs to elevate the interiors. 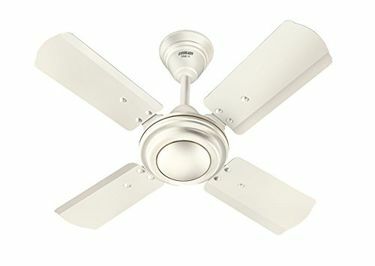 Check out the 4-blade ceiling fan price list and purchase the fan that satisfies all your conditions. A 4-blade fan is available at a price below Rs 1000, and it is available in premium price range of Rs 10000 and above as well. 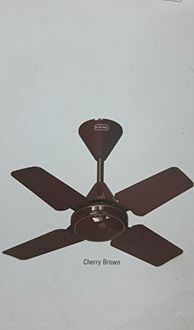 Various reputed brands such as Khaitan, Havells, Crompton Greaves, Bajaj, Orient, Eveready, Usha, Kenstar, and others deal with 4-bladed ceiling fans. Some of the ceiling fans have a lamp, and some of them have an LED light. The artistic design patterns elevate the aesthetics of the 4-blade ceiling fans. 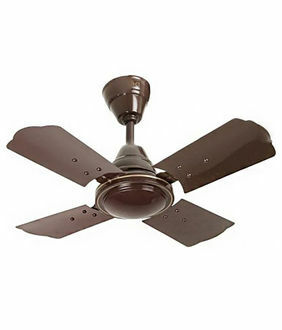 As of 25th April 2019, we have 102 4-blade ceiling fans available for sale online. Embrace online shopping to get the exclusive deals on your purchases. 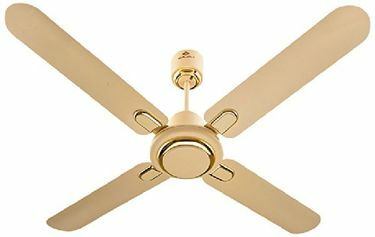 If you want to buy 4-blade ceiling fan at the lowest price, get lucrative discounts, cashback, and freebies, online shopping is the only solution. The fans are available in the online retail stores such as Croma, Amazon, Tata Cliq, Flipkart, Snapdeal, and others. Before finalising your purchase, compare the online prices listed on these stores. Grab the deal that offers the product at the best online price. Adopt online shopping for an enhanced shopping experience.